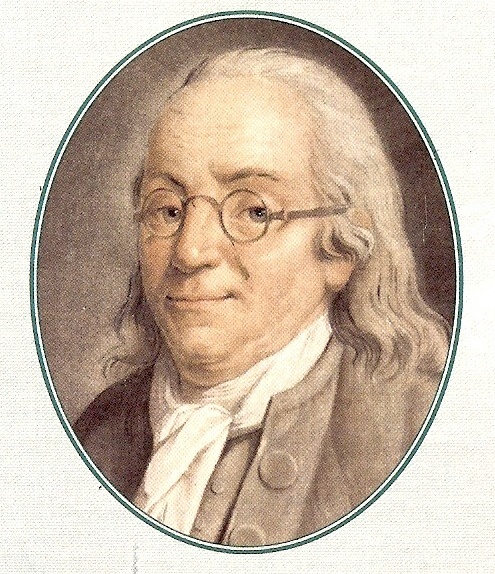 Benjamin Franklin loved electricity. He also loved the turkey. One day, he put the two together. It all started as a party trick. Franklin had been dabbling with electricity for years, and he wanted to show off his newest electrical toys. On April 29, 1749, Franklin told scientist Peter Collinson about his dream to host the world’s first electric dinner party. In the following months, Franklin spent his spare time electrocuting chickens and turkeys in his backyard with Leyden jars, primitive batteries that store static electricity. Toasting turkey, however, was hard. Most shocks knocked the birds unconscious, which scared Franklin, since they kept appearing to rise from the dead. But in the winter of 1750, Franklin finally fried a turkey, making him the first person to slaughter a living thing with electricity. On December 23, 1750, Franklin got a chance to show off his bird frying skills. A crowd gathered, the turkey was contained, and Franklin readied the lethal charge. Suddenly, a bright flash of light engulfed Franklin, shocking him senseless. The turkey gobbled away, and Franklin was numb for the rest of the evening. Although his chest was painfully sore, Franklin’s worst injury was a badly bruised ego.